Please use the link below to book, modify, or cancel a reservation from April 25, 2012 to August 11, 2012. 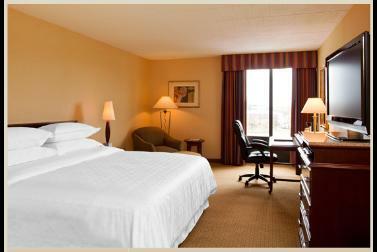 Special room rate of $99.00 for workshop attendees. This $99 rate is "ONLY" available using the dedicated link below.